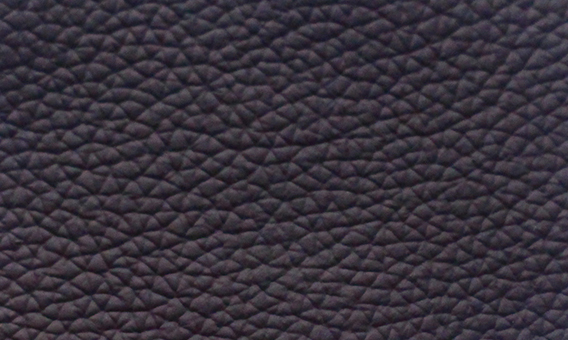 Luxury leather at a price everyone can afford. 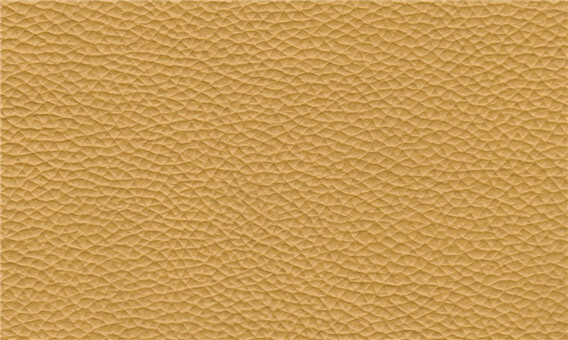 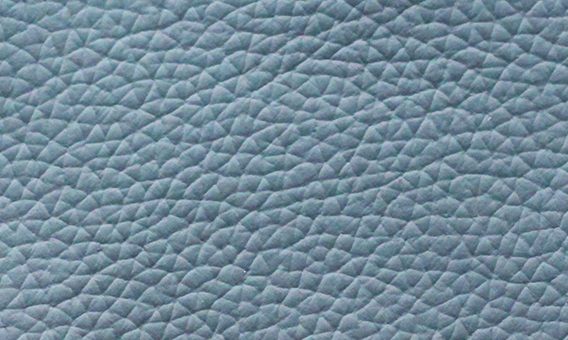 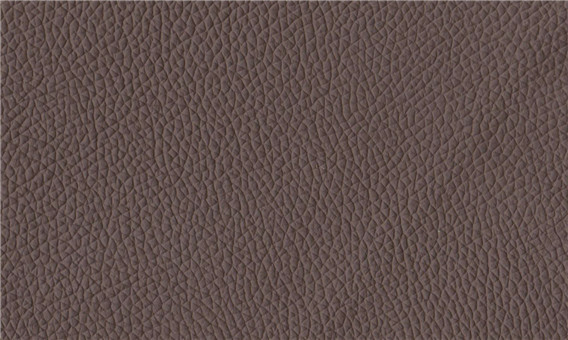 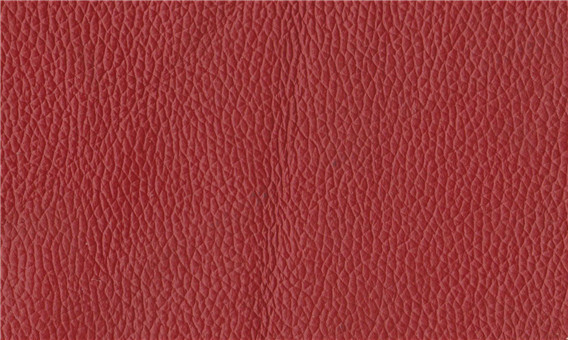 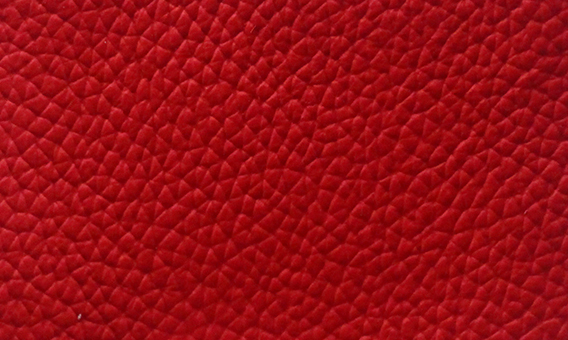 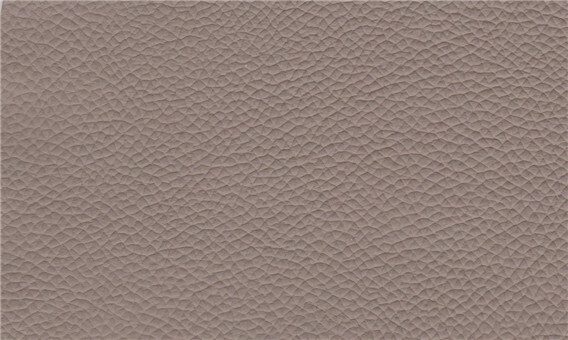 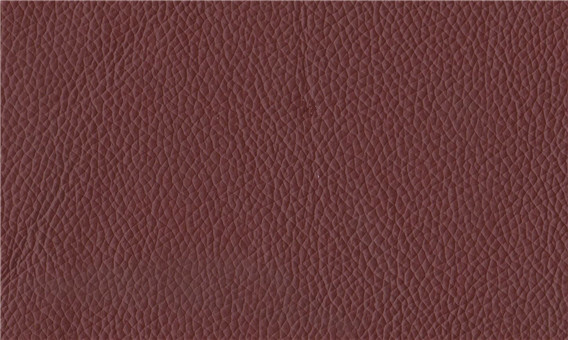 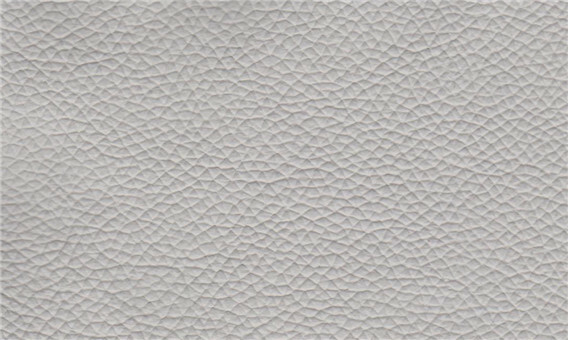 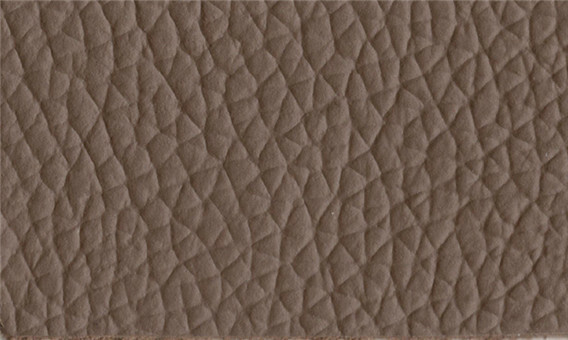 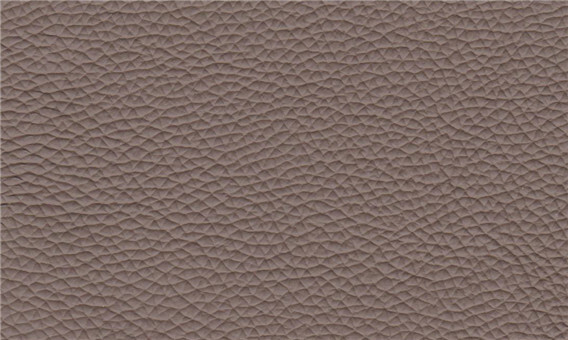 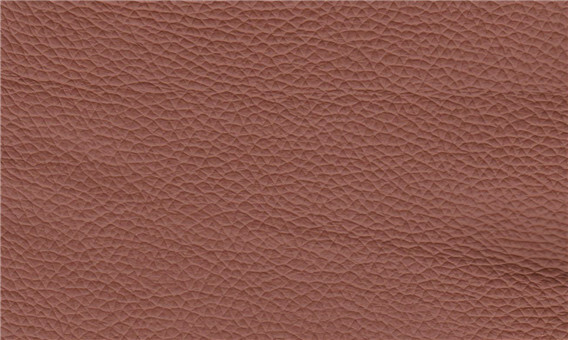 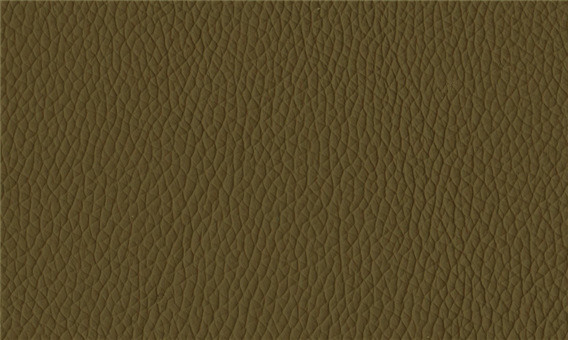 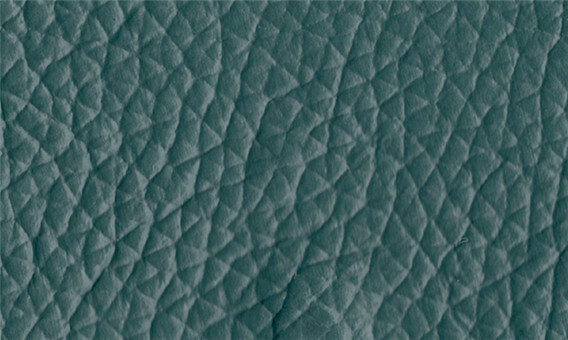 Natura is colour consistent pigmented leather with stylish colours to compliment any interior. 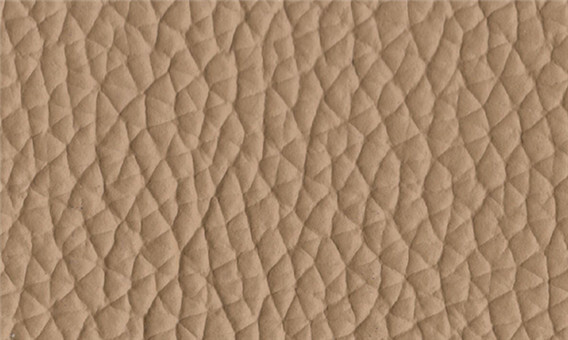 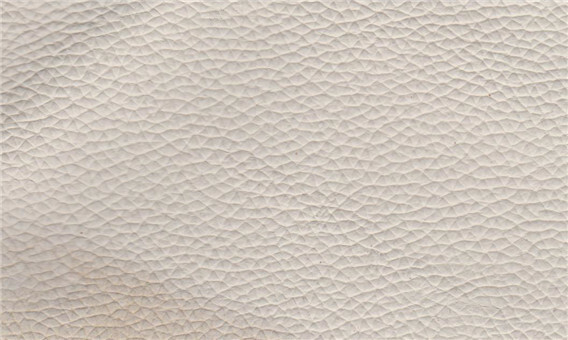 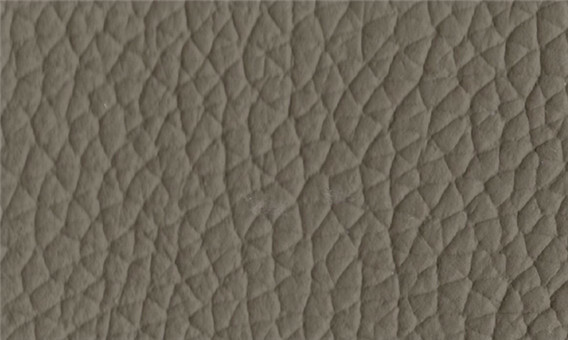 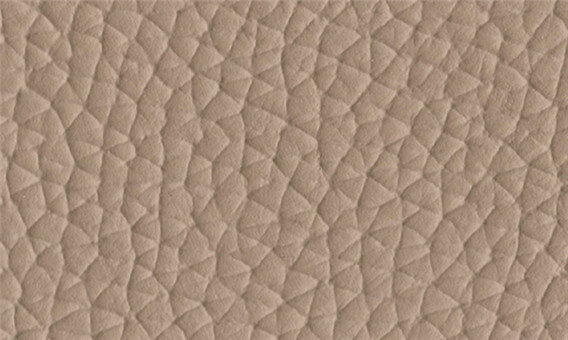 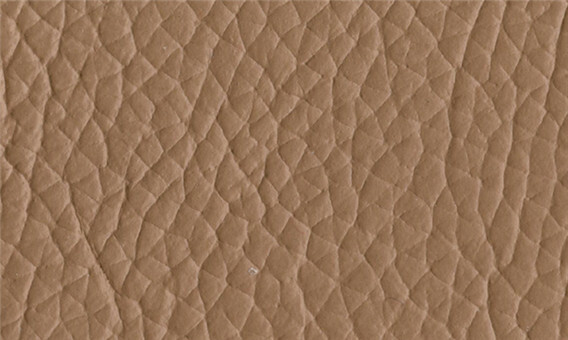 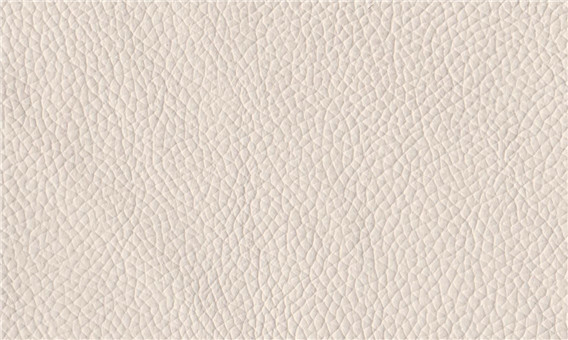 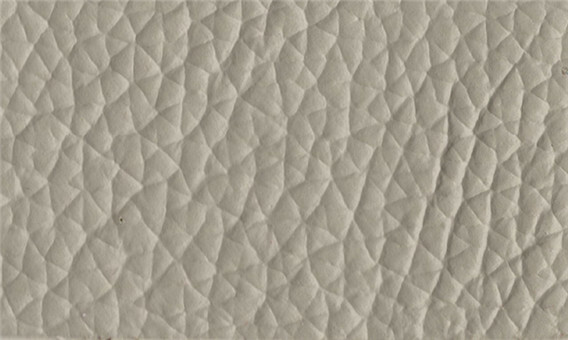 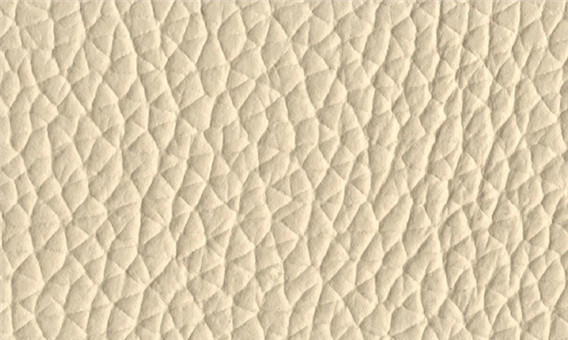 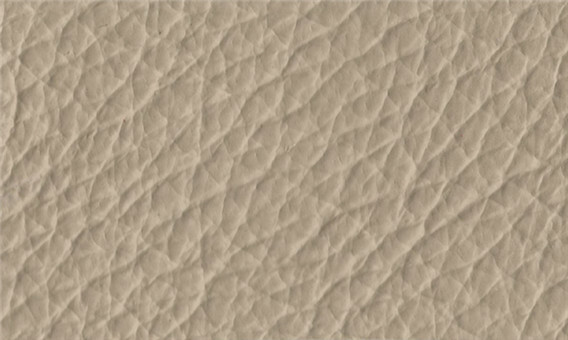 Natura cowhide are bound to have natural markings such as: brands, healed scars and insect bites. 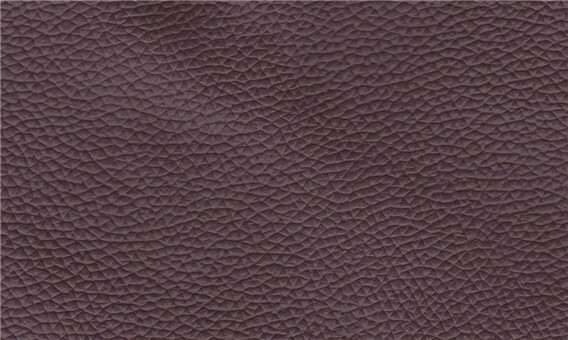 Expect natural characteristics which proves the authenticity of this genuine leather. 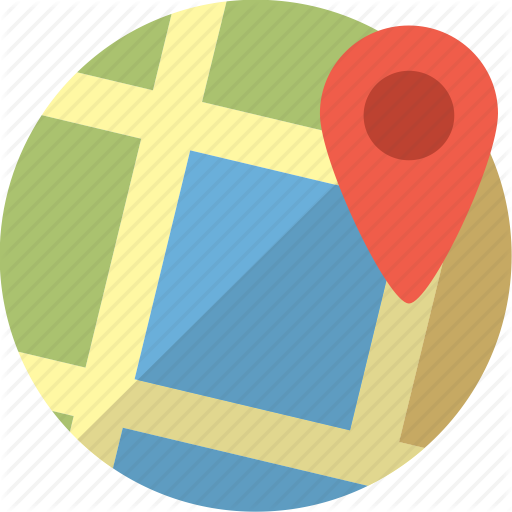 Please contact our sales department to determine stock availability and pricing. 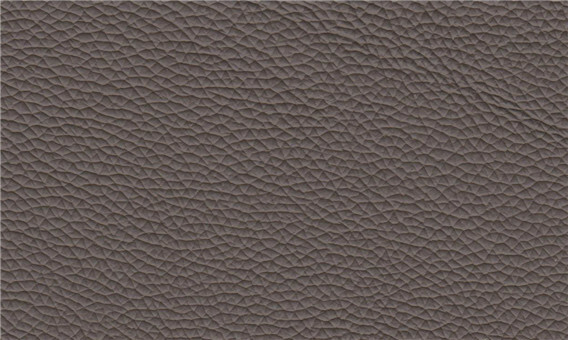 Colour Disclaimer: Actual stock might vary from colours shown. 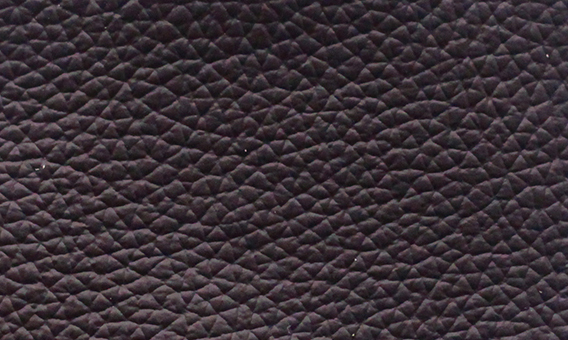 Slight colour variation from batch to batch should be expected.